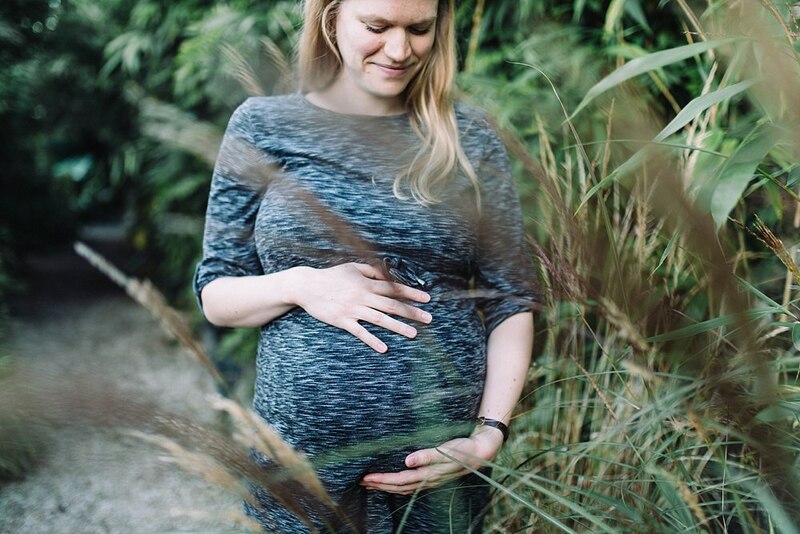 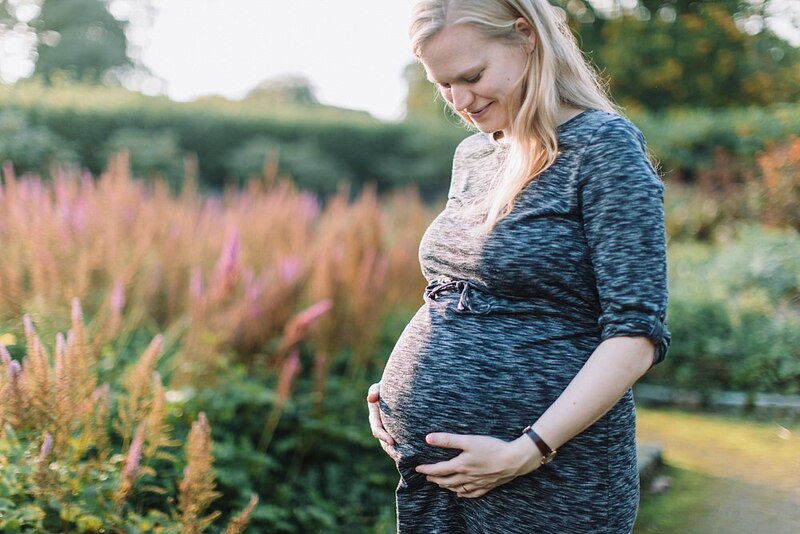 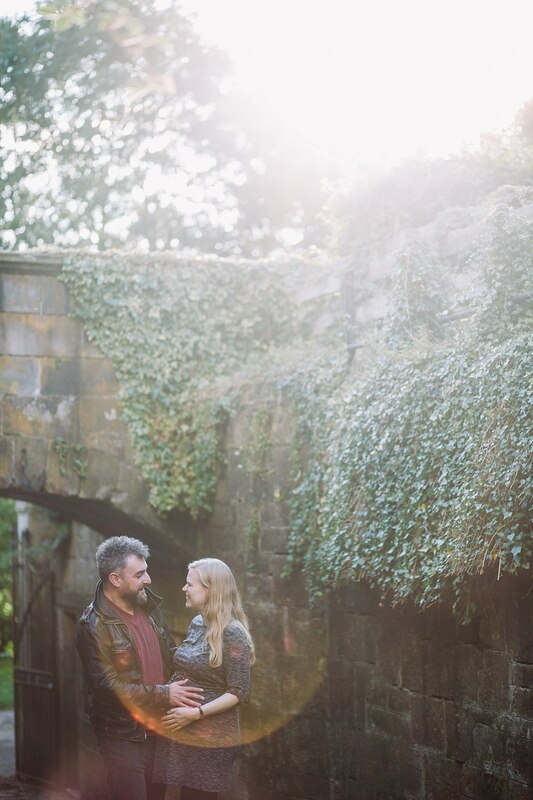 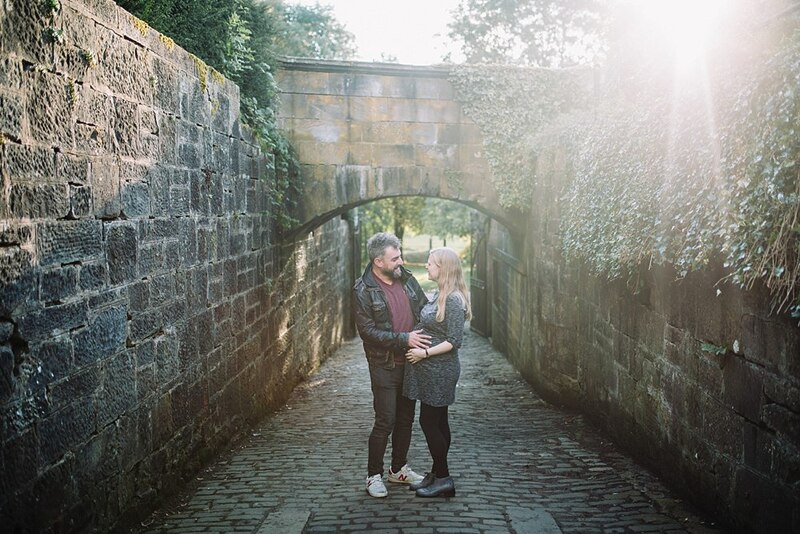 Starting your day off with a sweet maternity shoot in Pollok Park. 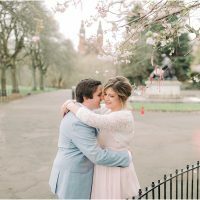 Nothing but smiles and happiness here and I love it! 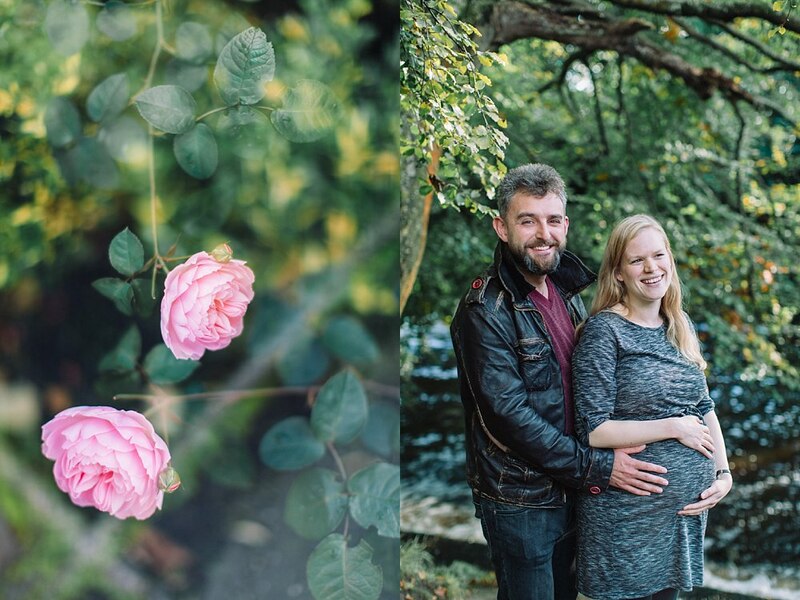 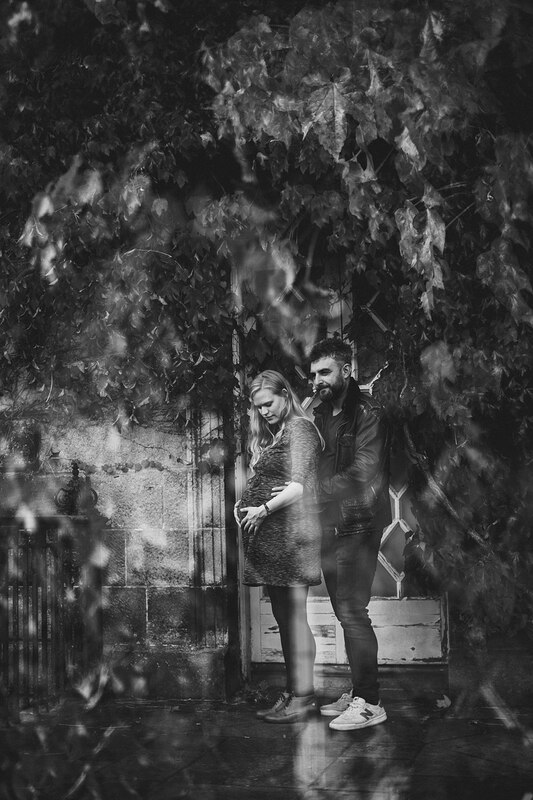 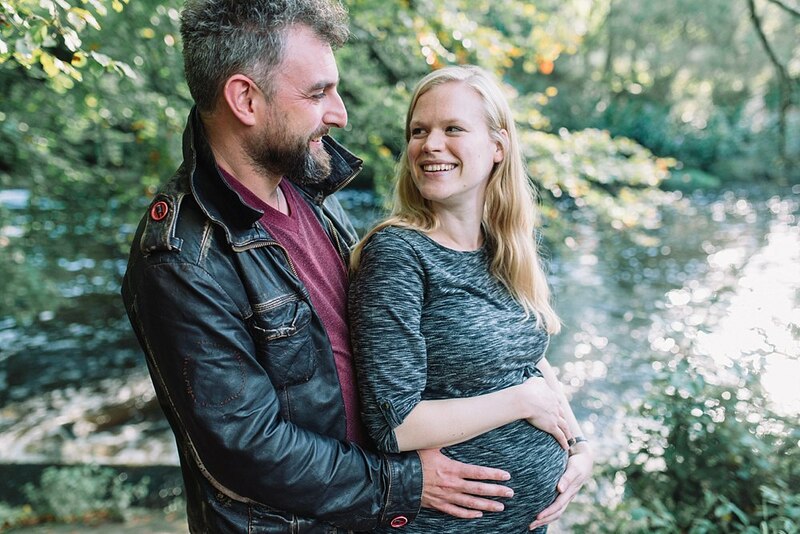 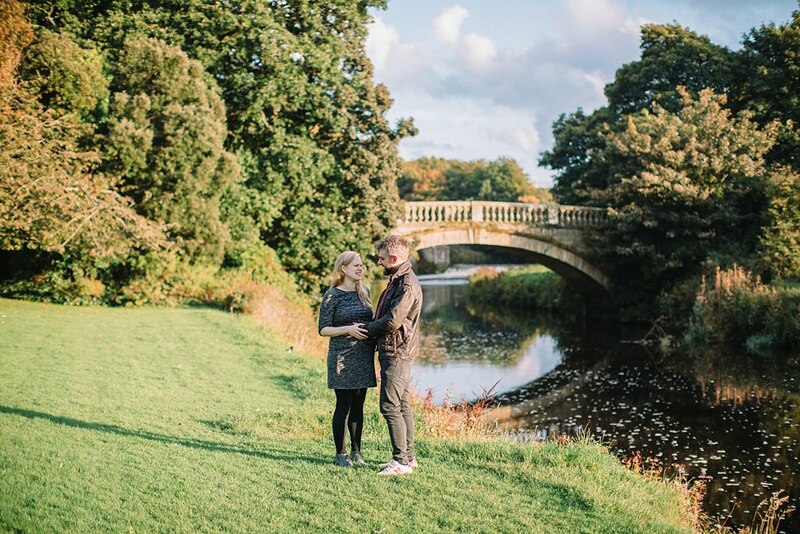 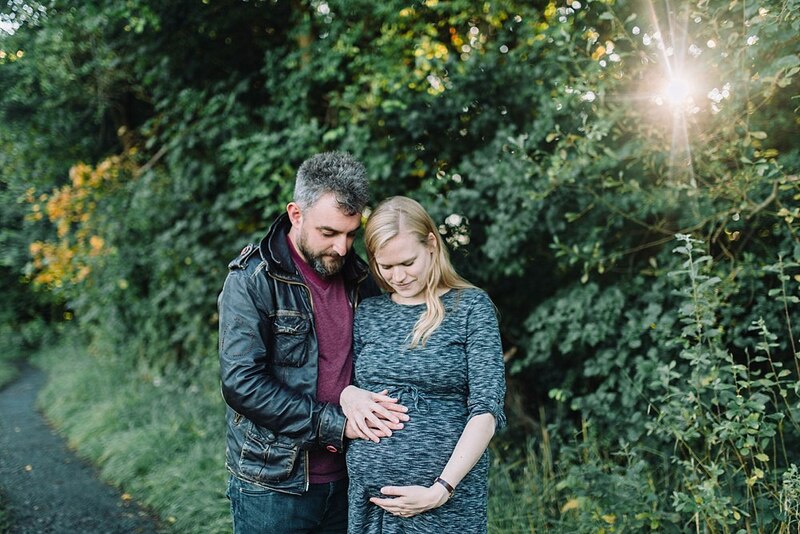 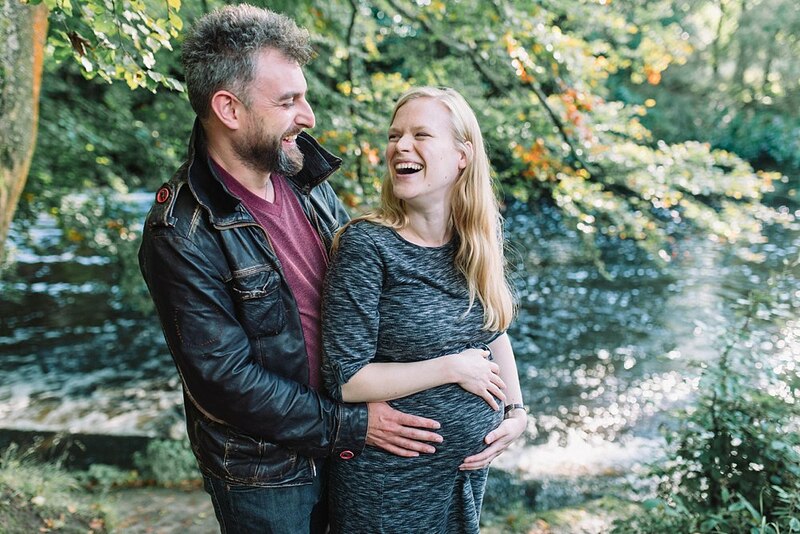 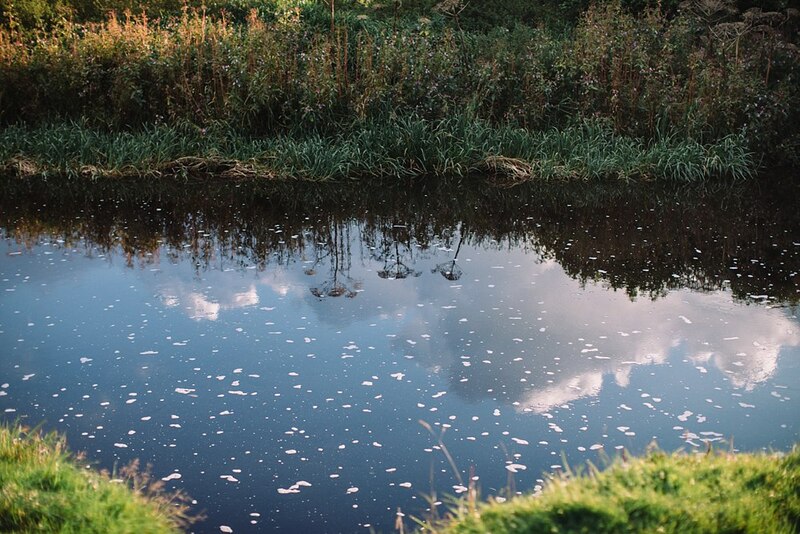 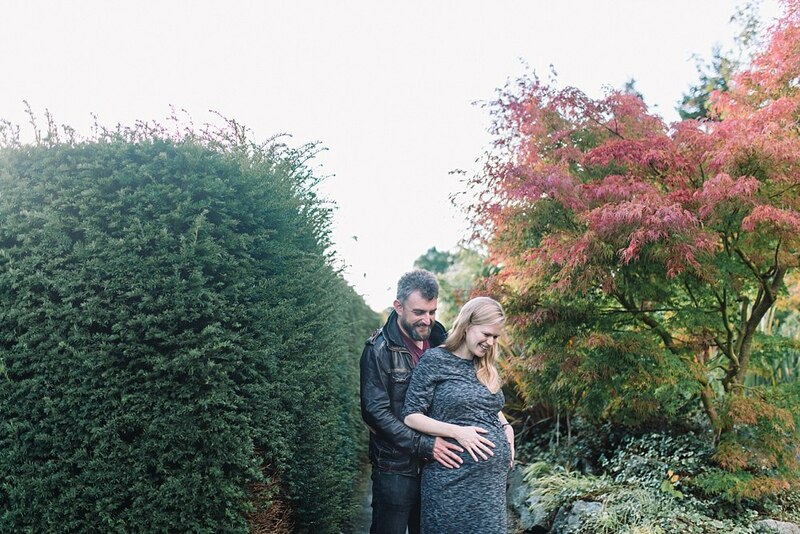 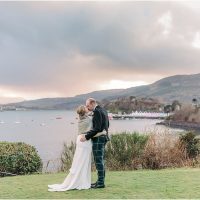 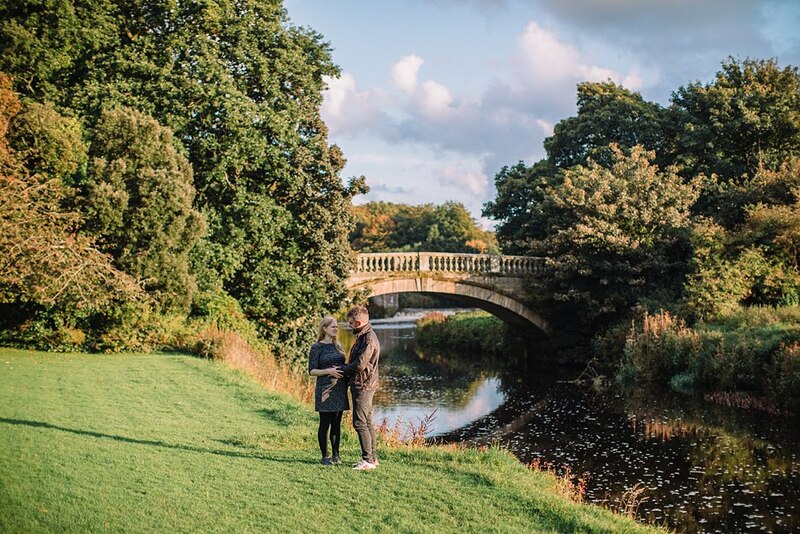 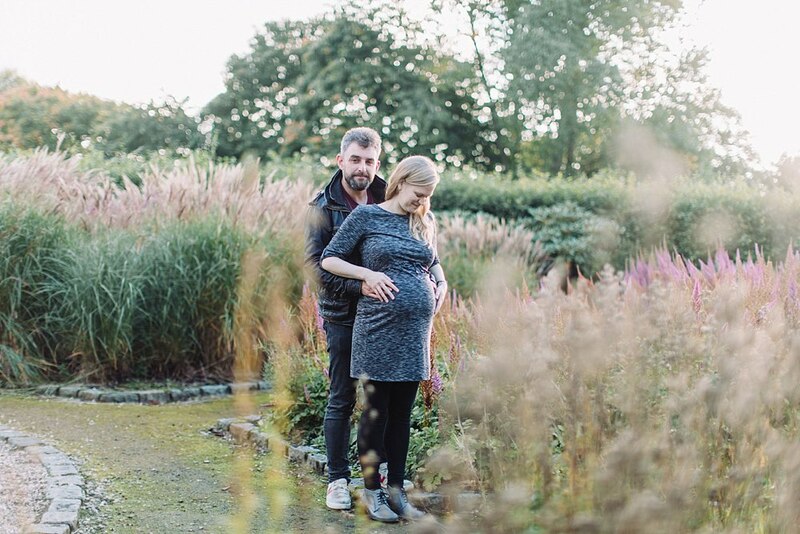 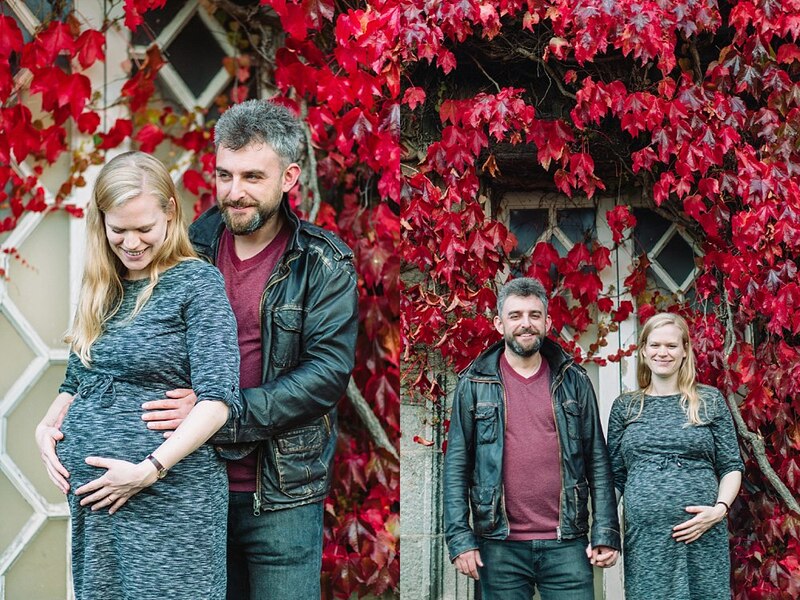 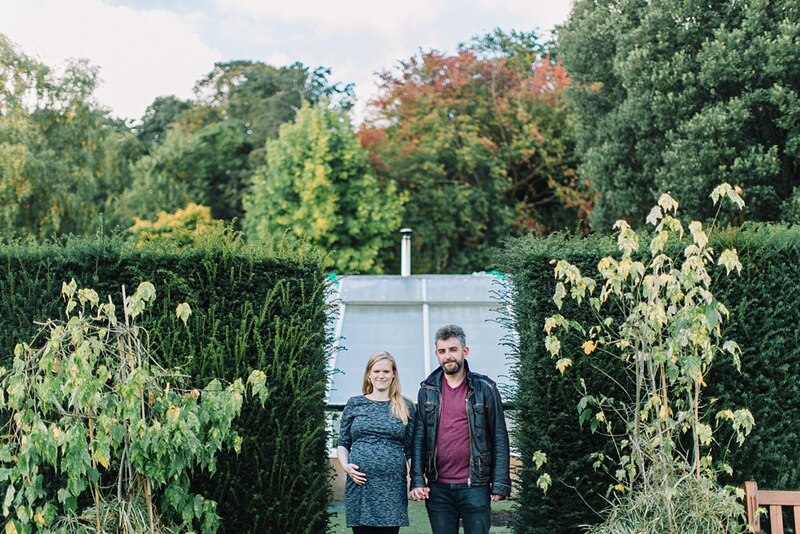 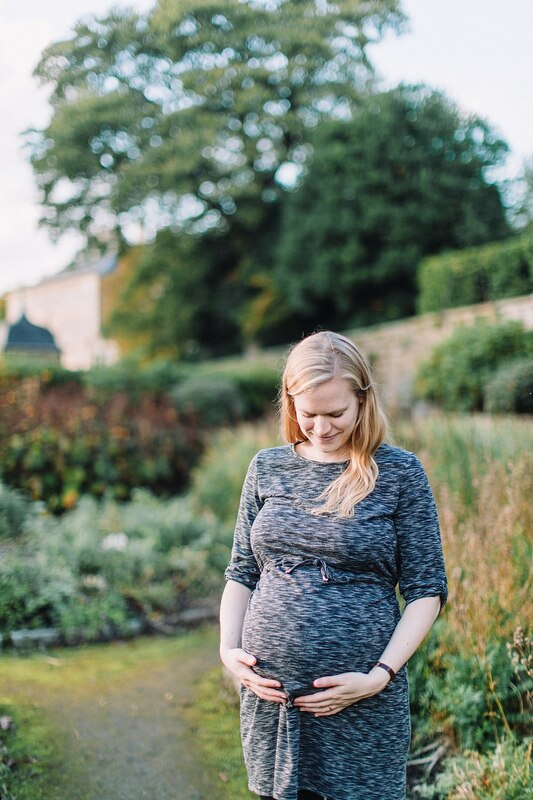 we met up with Helen and Ross in Pollok park to capture memories of the two of them and bump! 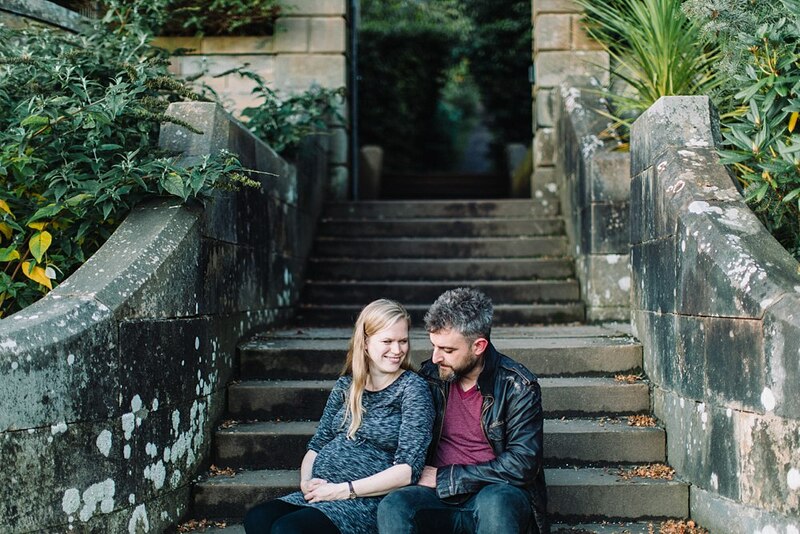 These photo sessions make me smile so much. 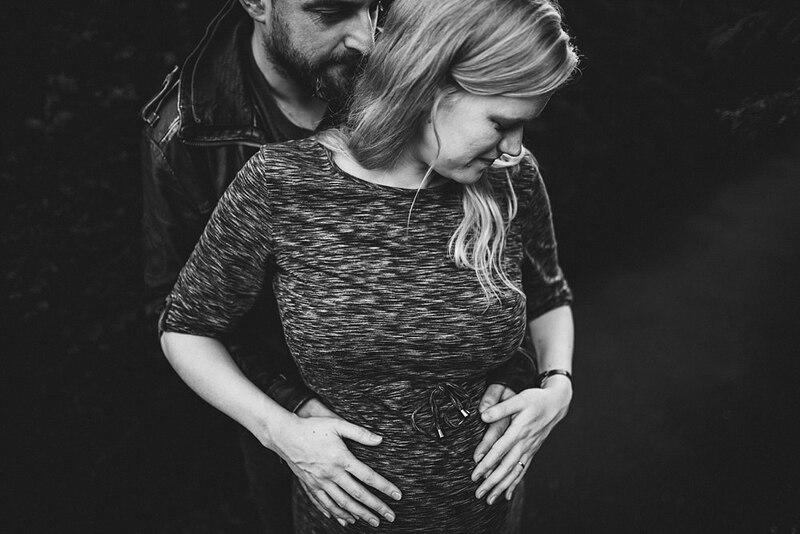 It’s just such an incredibly exciting time in a couples life and to capture that is an incredible honour. 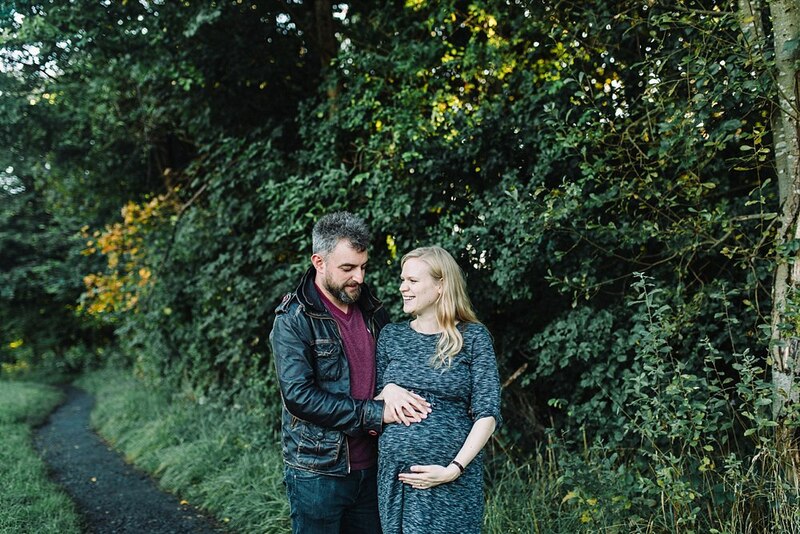 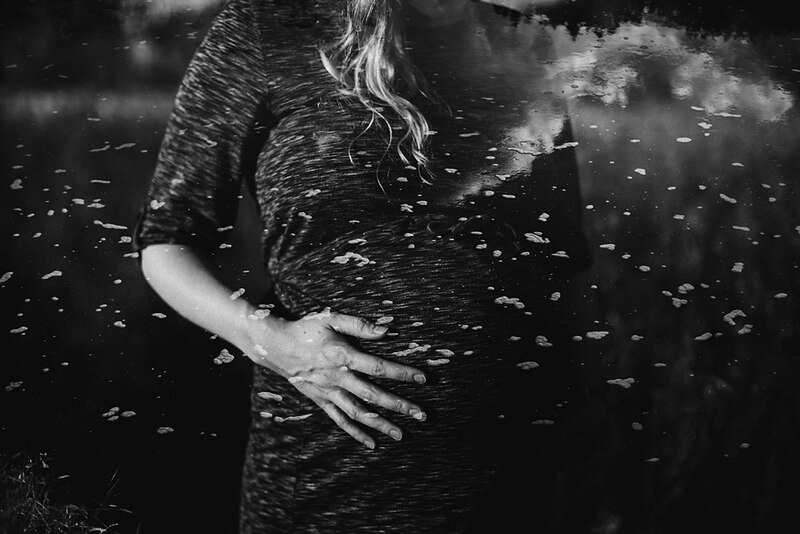 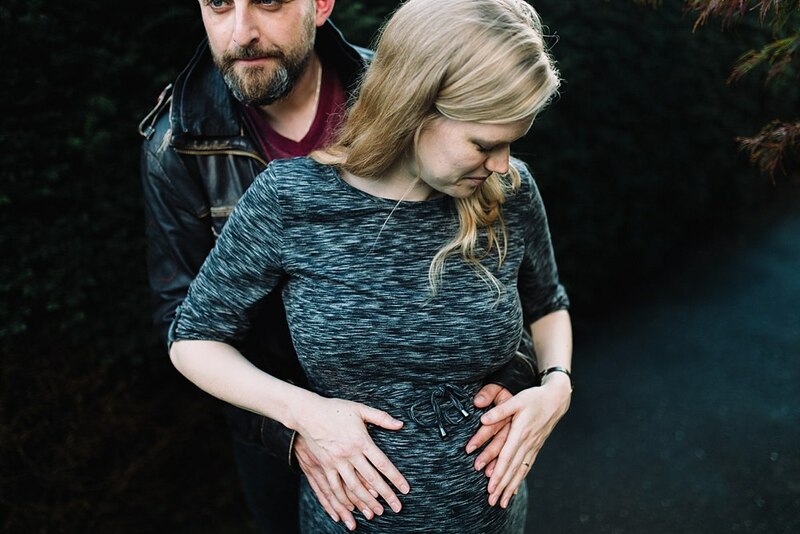 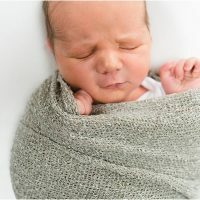 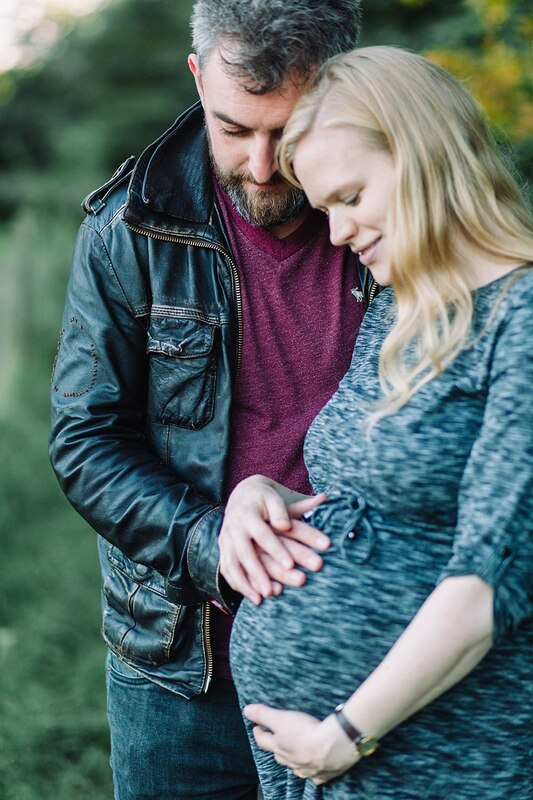 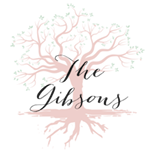 We cannot wait to meet and photograph their little one when he arrives. 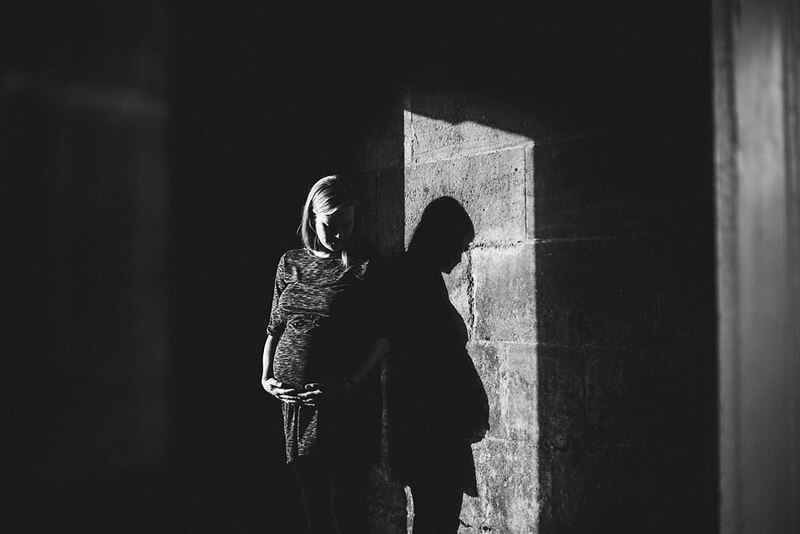 To have a nosey at more of our maternity work have a look at the ones we have captured below. 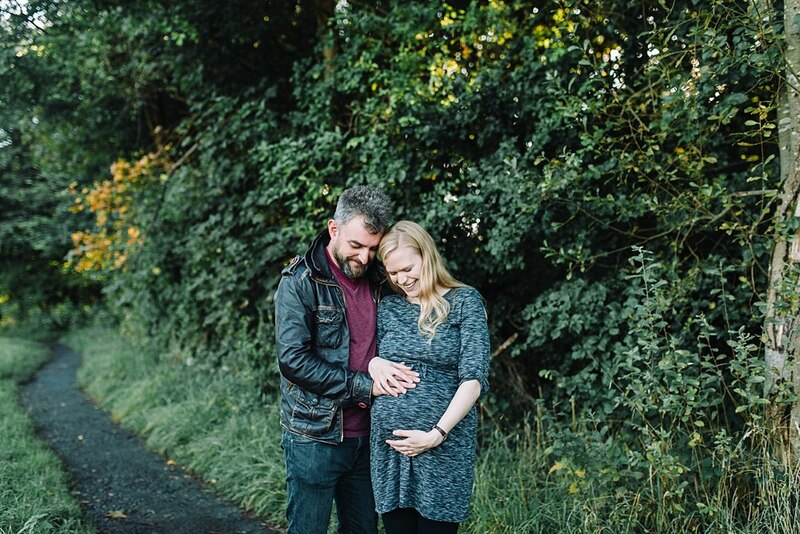 An in home session with Amy.